Rap artist and songwriter with a 2016 album release called Scarlet Letter. 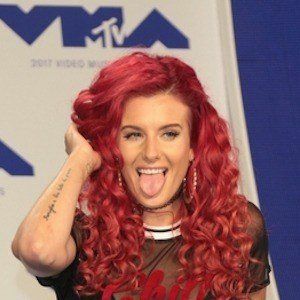 She is perhaps best known for her single "Candy Land" that features Fetty Wap. She joined the 8th season of MTV's Wild N' Out. She began to garner acclaim following her 2012 performance at the VANS Warped Tour. She put out a mixtape that year called Route 80, and a 2013 EP titled Valentine the following year. 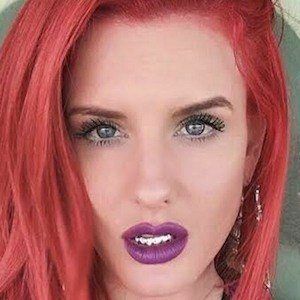 She opened for Mike Stud on his Relief Tour in 2013 in 28 cities. Her father is a vocalist and musician. She features rapper Futuristic on her hit "All The Way."